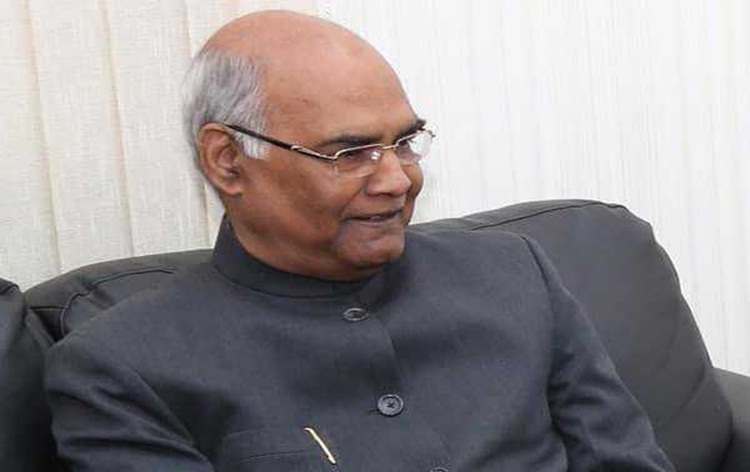 President Ram Nath Kovind has said India is the fastest growing economy in the world. Addressing India Diaspora at Athens, President asserted that India will become a five trillion dollar economy by the year 2025. Mr Kovind stated that Indian diaspora has an emotional connect with India and they will continue to make their contribution towards the development of India. He also lauded the role of Indian community as cultural ambassadors in different countries. The President is in Athens on the first leg of his 3 nation tour to Greece, Suriname and Cuba. The President said that Greece and India are ancient civilizations having old and deep relations. Both nations greatly respect the Democratic values followed by each other. Mr Kovind said, these similarities have ensured that relations between the two countries have remained strong over the years. He expressed confidence that his visit will further strengthen relations between the two countries. President said there is considerable scope for increasing investment and trade between India and Greece. He said Indian community in Greece has an important role in strengthening economic relations between the two countries. He urged the community to help enhance economic, cultural and people to people links. He urged the members of the Indian diaspora to take advantage of various Government schemes like Overseas Citizen of India (OCI) and emphasized that the Government of India through its various efforts like on social media is always there to look after its people worldwide. The President will hold bilateral meetings with the Greek leadership today and will lead the India-Greece delegation level talks.